1.14 MB, 1920x1080px, 3.3 secs. 5.39 MB, 1920x1080px, 3.2 secs. 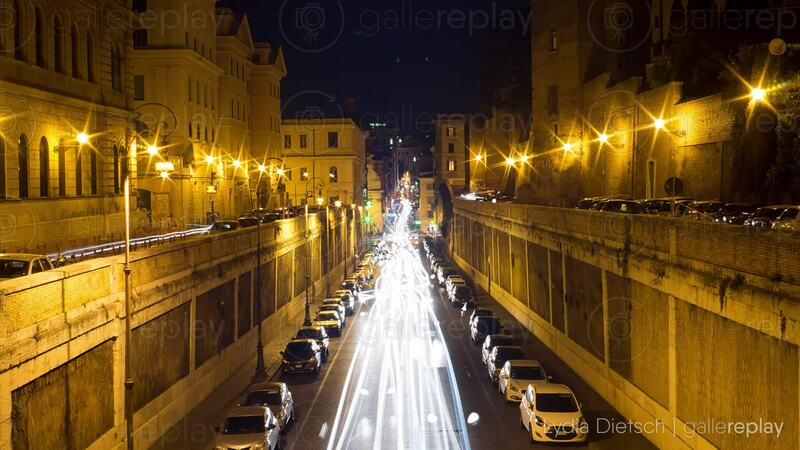 Timelapse of pulsating traffic, flowing down a busy street in Rome, Italy, by night.